Historical village with Castle on the hills around Pisa. This apartment is nearby the historical center with equipped terrace. 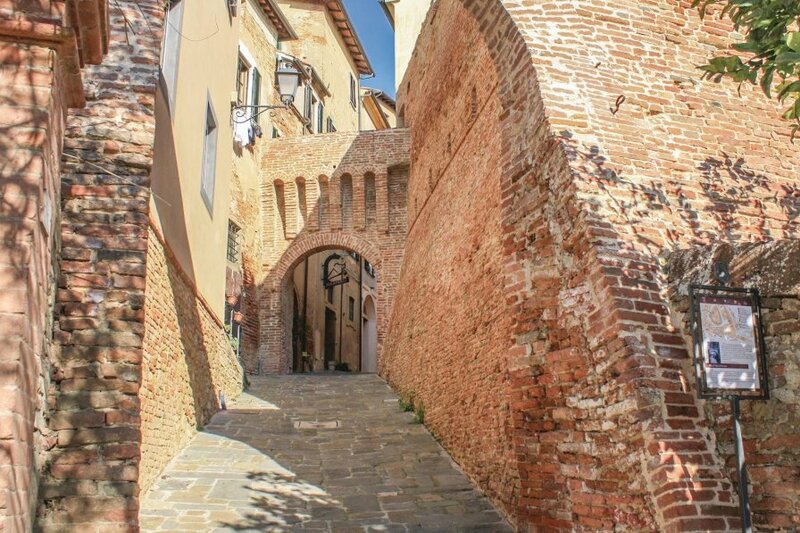 Ideal starting point for excursions in Tuscany. Historical village with Castle on the hills around Pisa. This apartment is nearby the historical center with equipped terrace. Ideal starting point for excursions in Tuscany. You cannot miss a bath in the thermal water of Casciana terme (7 km). Twin room is a passage room to access the double room. This solidly constructed villa was originally built in 1600 and refurbished in 2017. The agent has rated it as a three star property so it is a well-kept villa, equipped with standard furniture. It is also good value for money. The villaIt is located in Lari, 25km from Pisa. It is set in a good location: there is a restaurant only 300 metres away. You can also park on-site at no extra charge. The villa is well equipped: it has a refrigerator, washing machine and dishwasher. It also has some garden furniture outside.